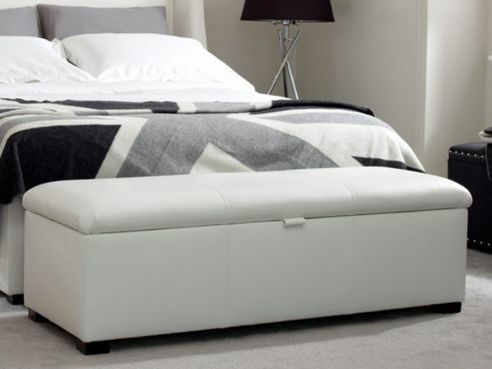 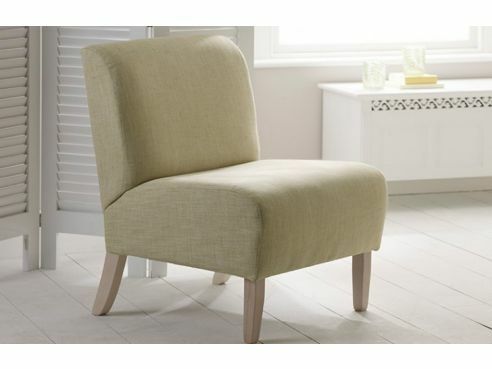 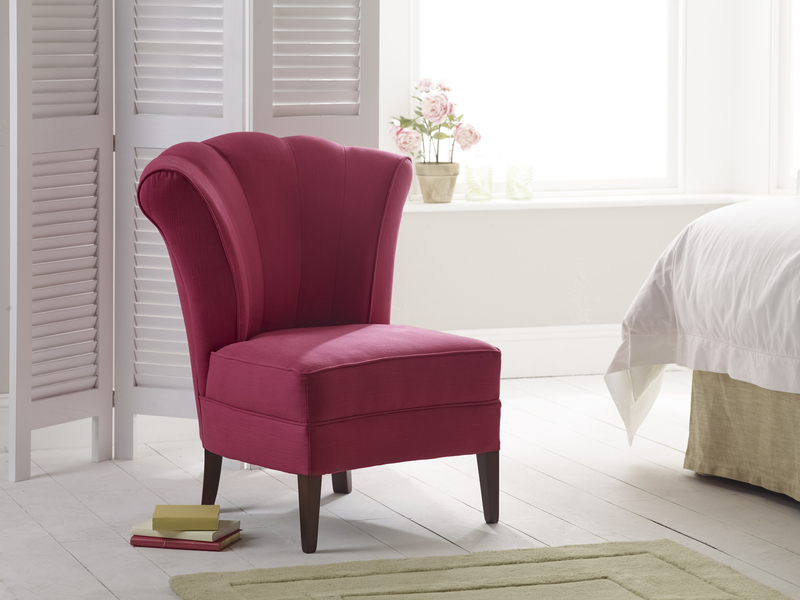 Our modern bedroom chairs look fantastic when matched with our beds and other bedroom furniture pieces. 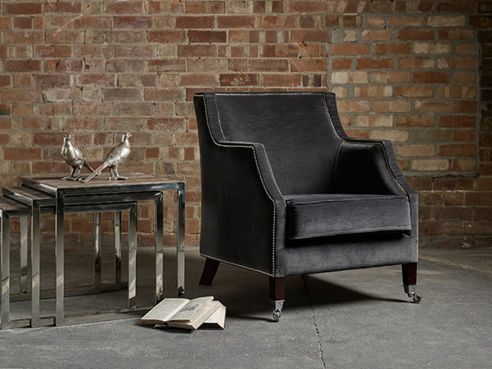 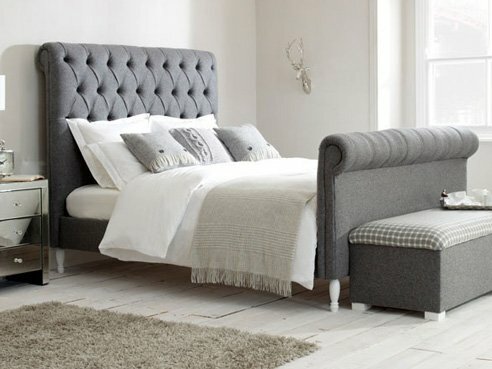 Our bedroom chairs are also handmade to order by our skilled craftsmen, and many of them are available in the same fantastic range of fabrics that our upholstered beds are made in. 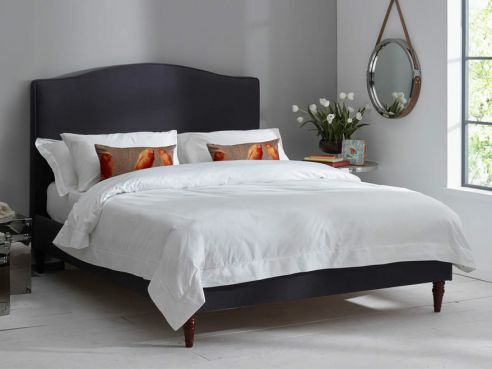 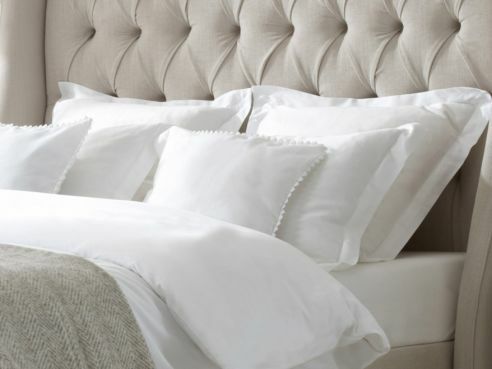 Choose from a wide range of styles to reflect your bedroom theme and style. 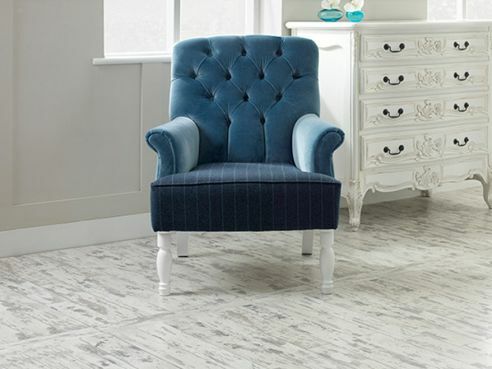 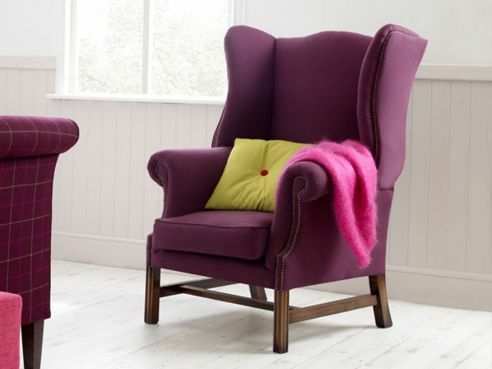 Each bedroom chair is made from solid hardwood frames and can even be made with a number of bespoke changes at your request, just ask a sales team member for more details.